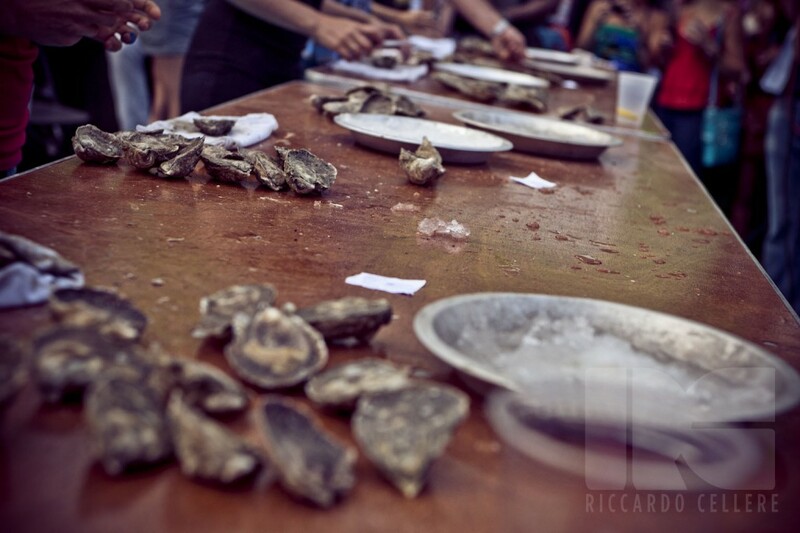 This year, Oysterfest 2014 will span over two days: Saturday, September 6th and Sunday, September 7th, and boy are we excited! 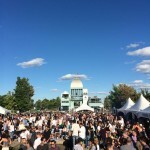 The festival is located on Terrasses Bonsecours Island in the center of the Old Port. 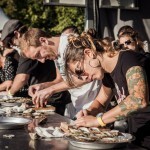 All the proceeds from the ticket sales go to the Open Pier Foundation, which is devoted to the protection of the world’s marine life and aquatic sustainability. 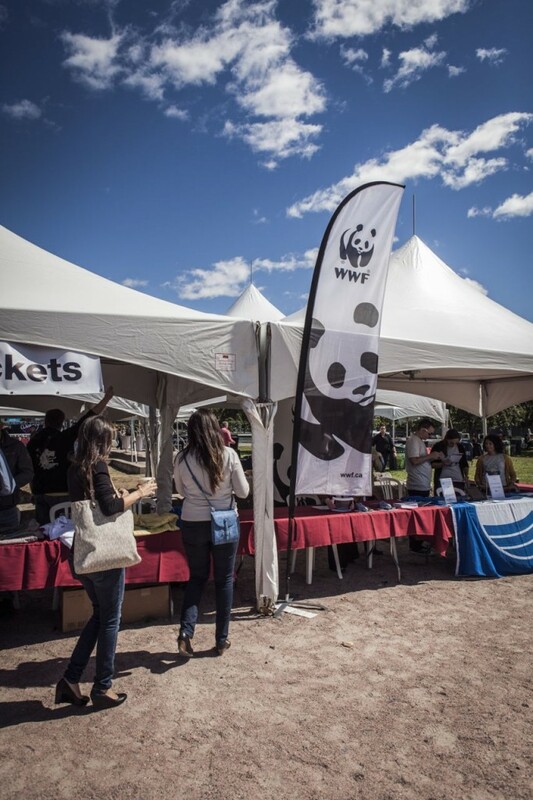 You get to have fun all while protecting the environment. 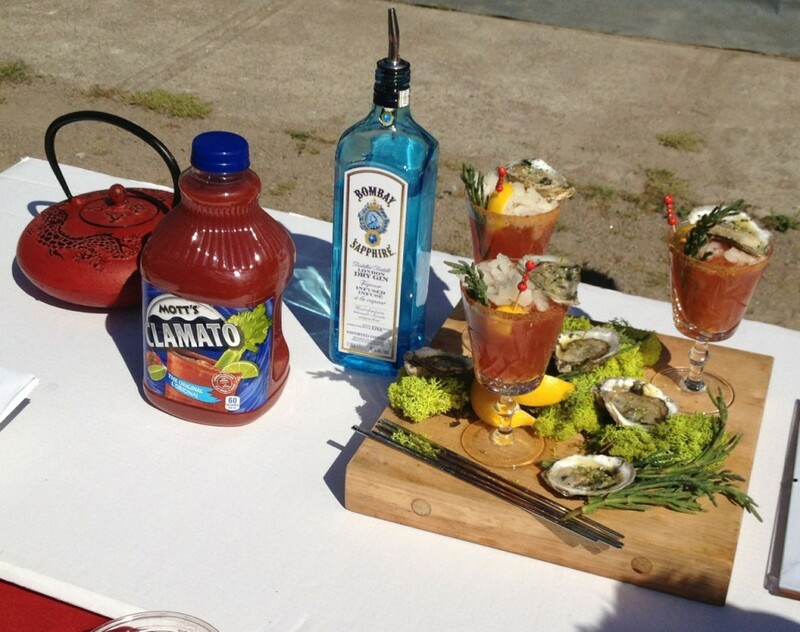 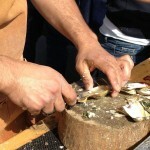 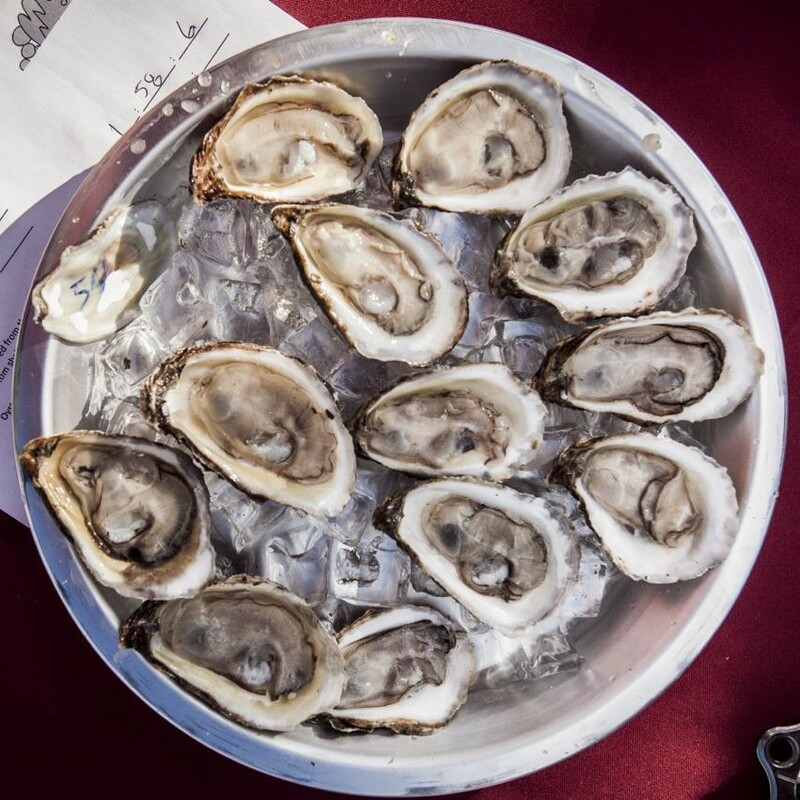 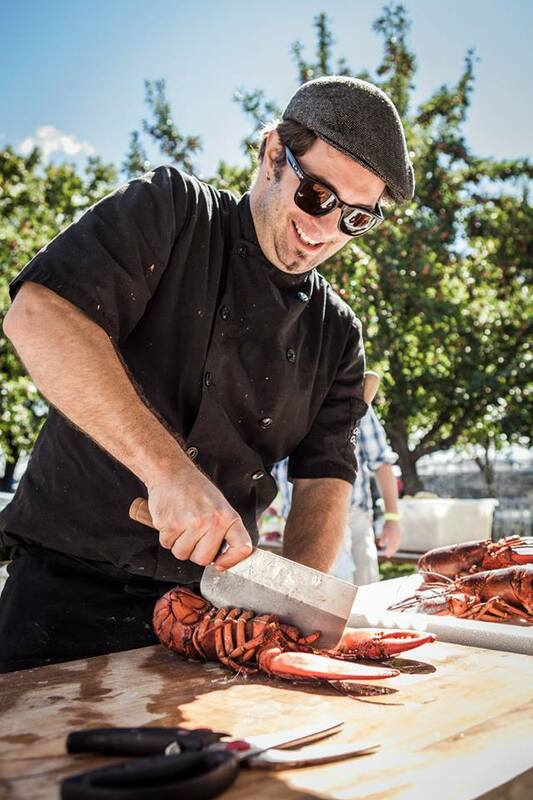 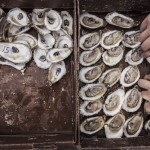 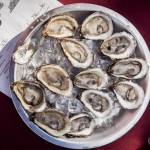 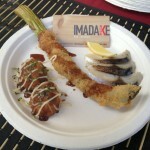 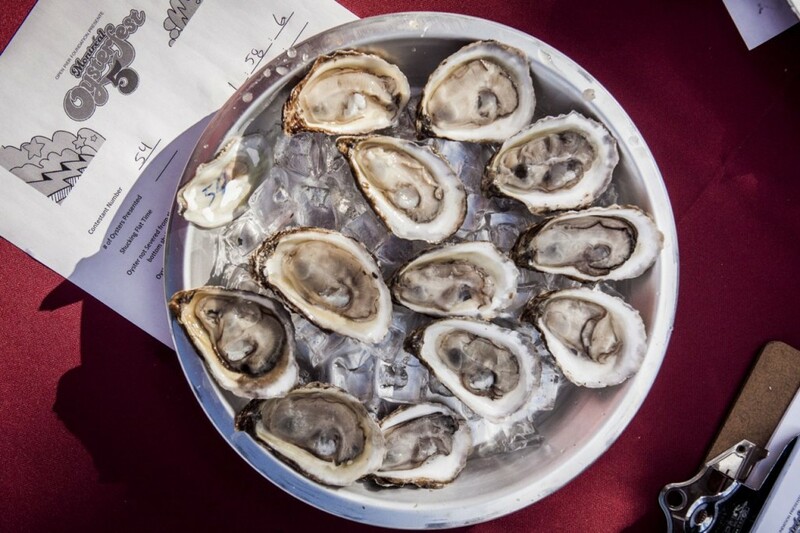 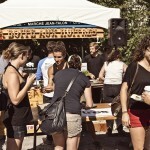 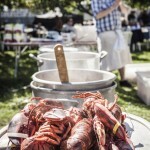 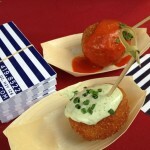 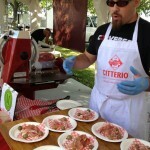 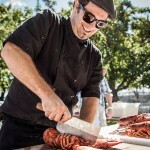 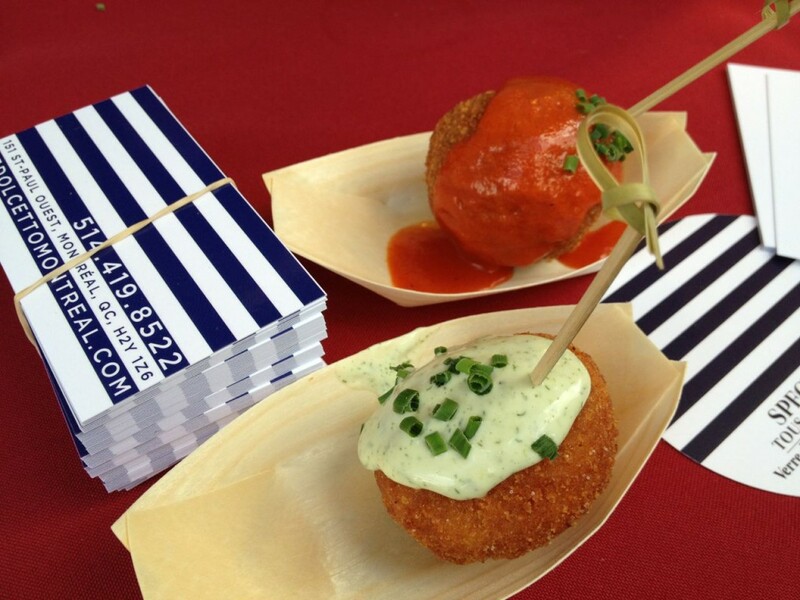 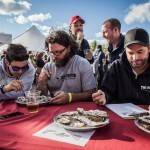 The Open Pier Foundation presents the 5th annual Montreal Oysterfest. 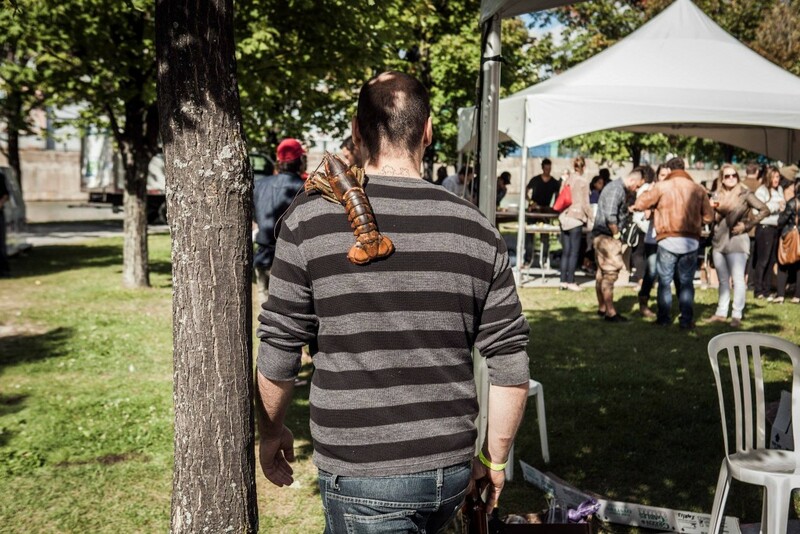 September 8, 2013. 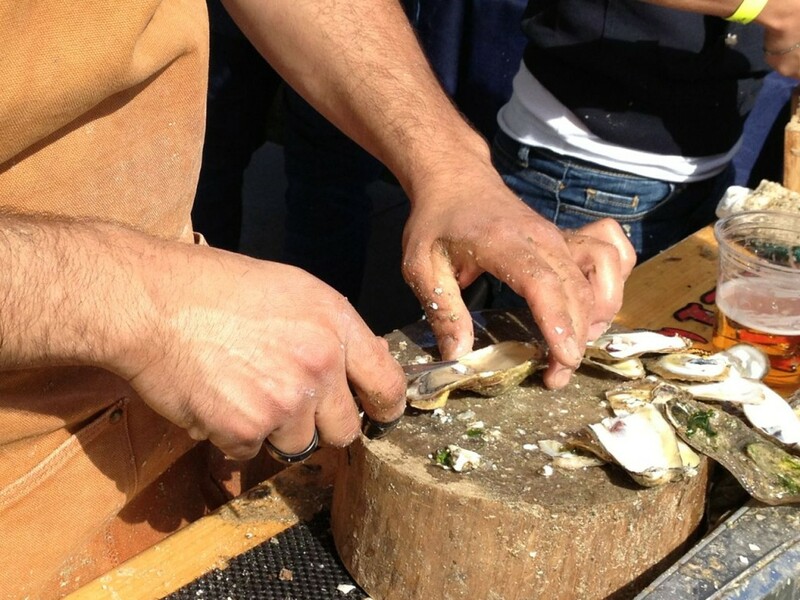 We simply love indulging in oysters; they are our favourite of the bivalves! 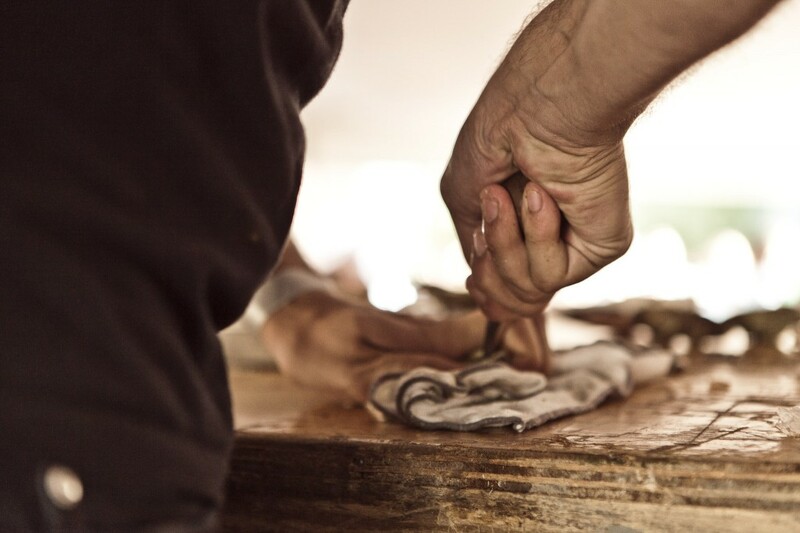 Get your shuckers ready. 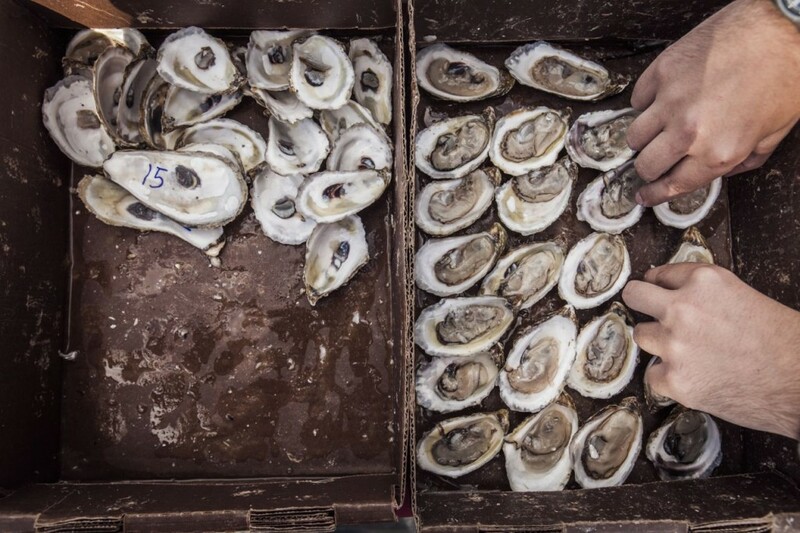 Handpicked by the Old Port Fishing Company, and shucked by the experts, last year over 14,000 oysters were devoured. 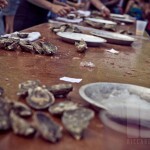 But fret not, Oysterfest is more than accommodating. 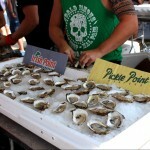 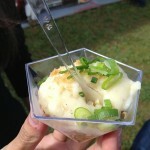 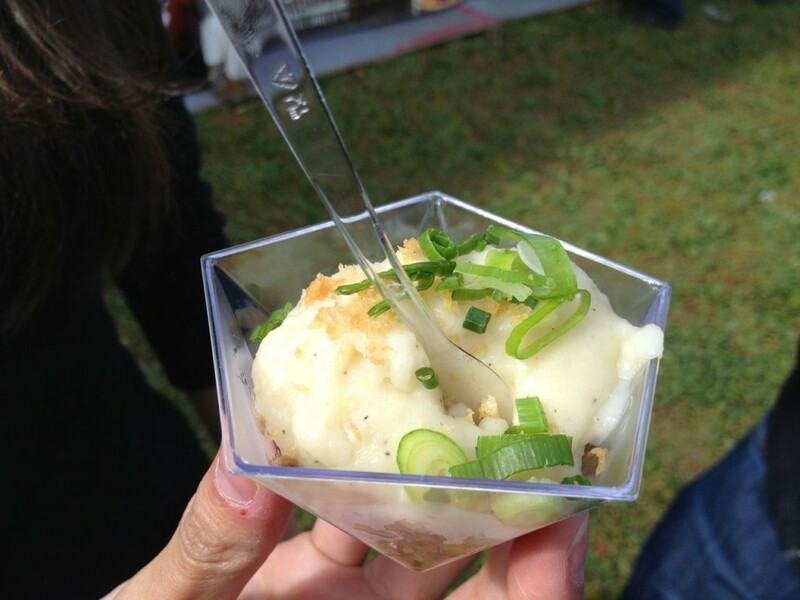 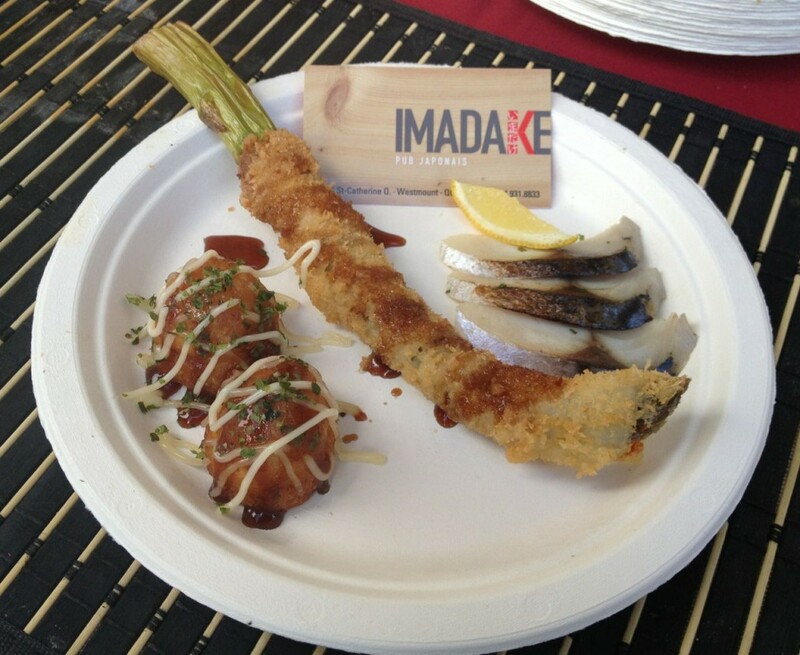 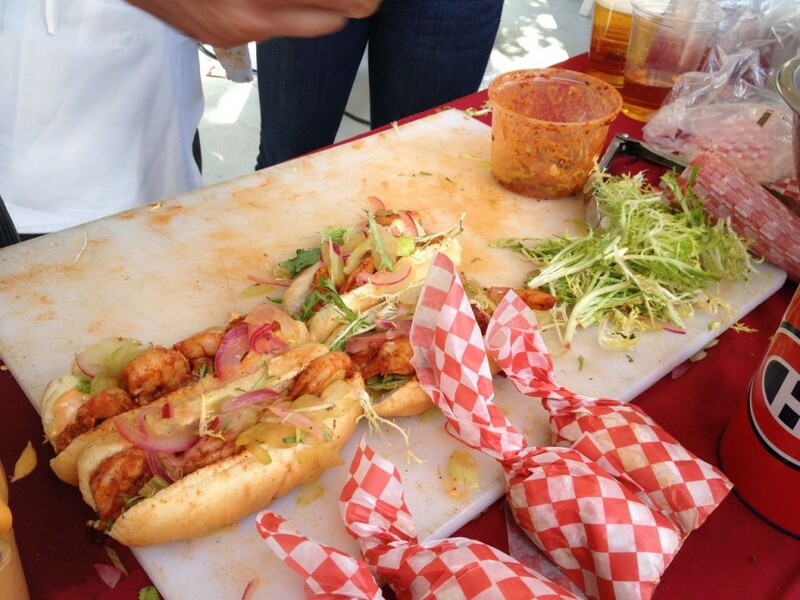 If you don’t eat oysters, there are plenty of other food options at the varied booths throughout the festival. 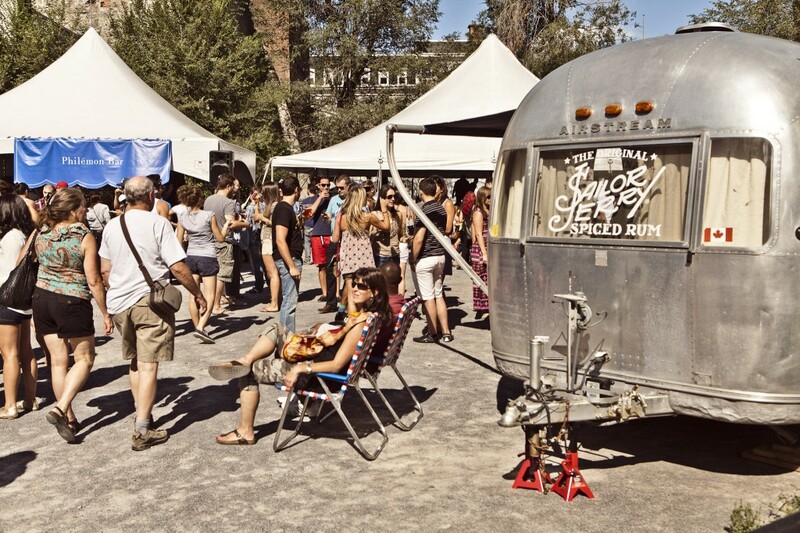 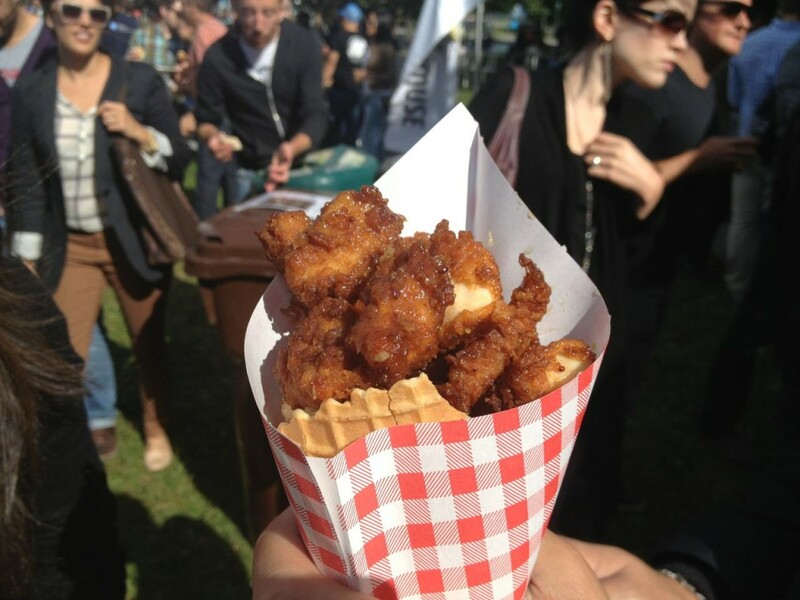 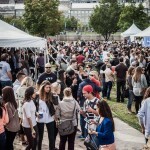 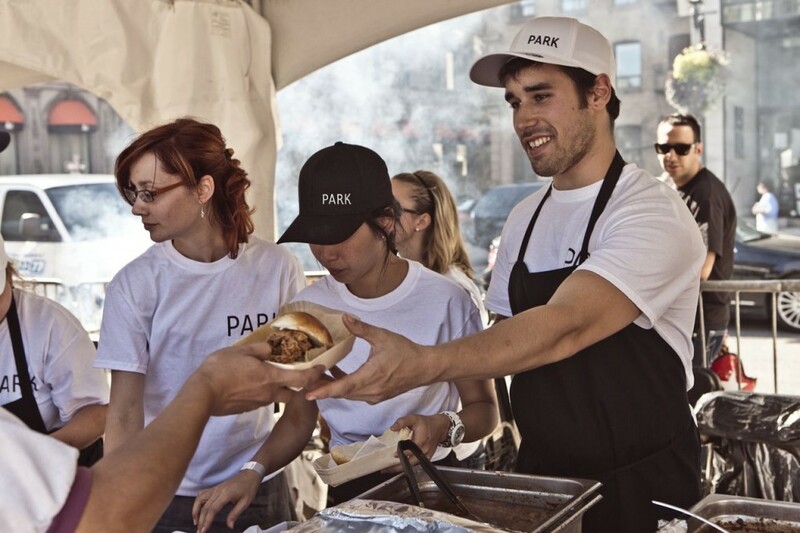 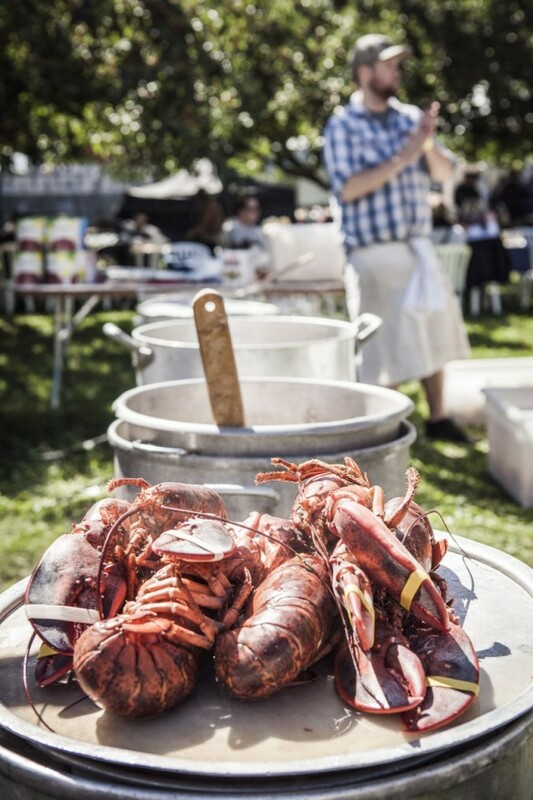 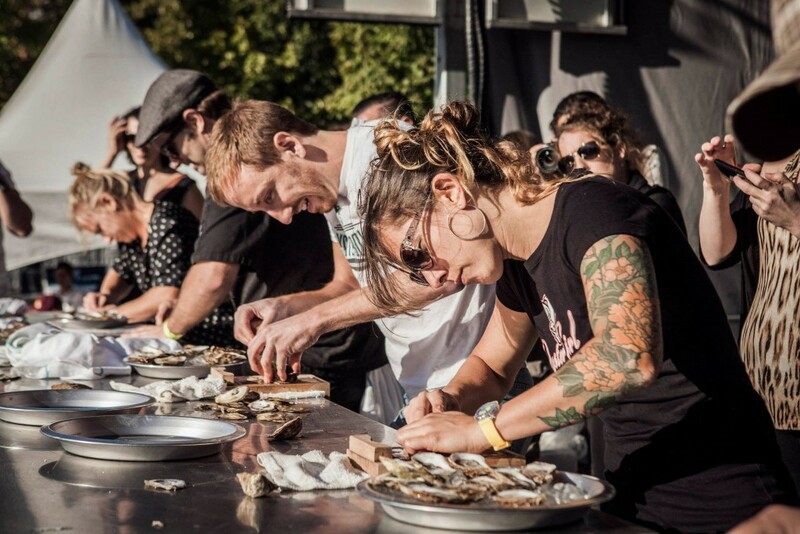 Oysterfest will be hard pressed to beat last year’s food booths, but with some of Montreal’s best restaurants and chefs on the scene, we are eager to see what’s new. 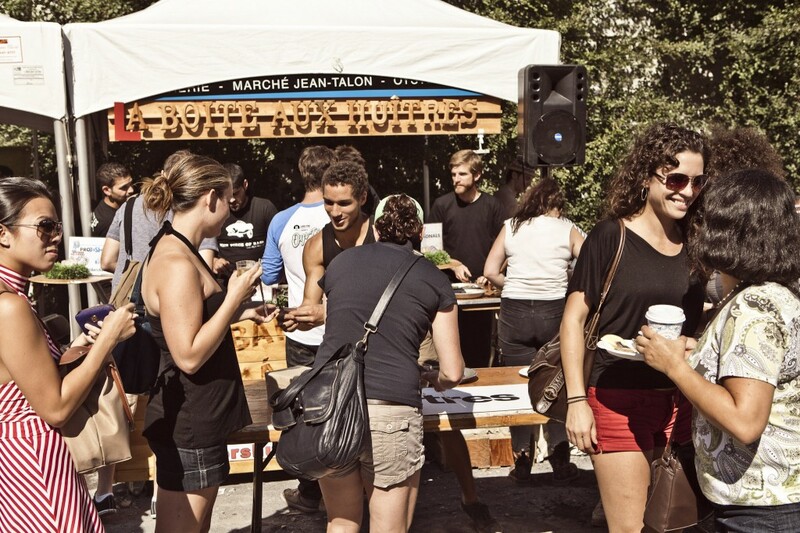 Food will be provided by Bevo, Flyjin, Garde Manger, Grinder, Imadake, L’Orignal, Kyo, Park, and more. 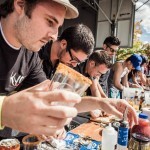 Drinks will be flowing and like last year, the bartenders from Burgundy Lion and Philemon will be pouring. 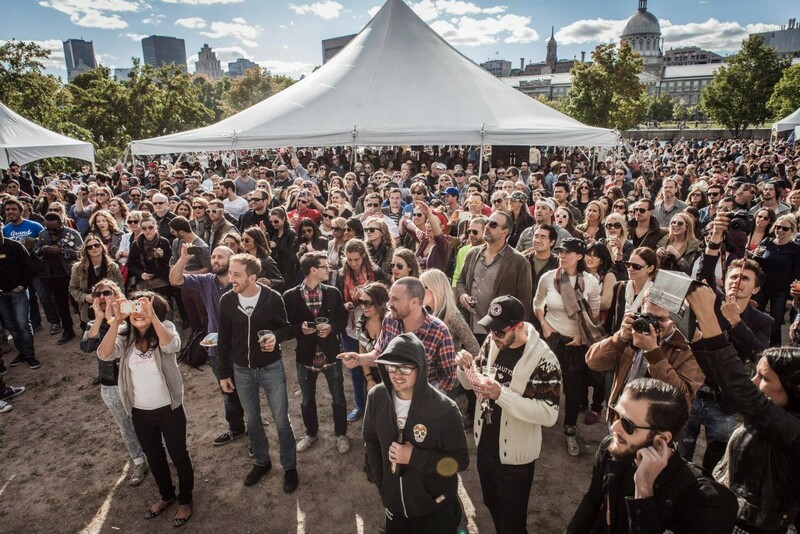 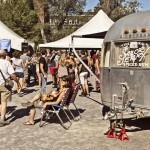 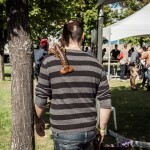 Music will be playing throughout the festival by local Montreal artists. 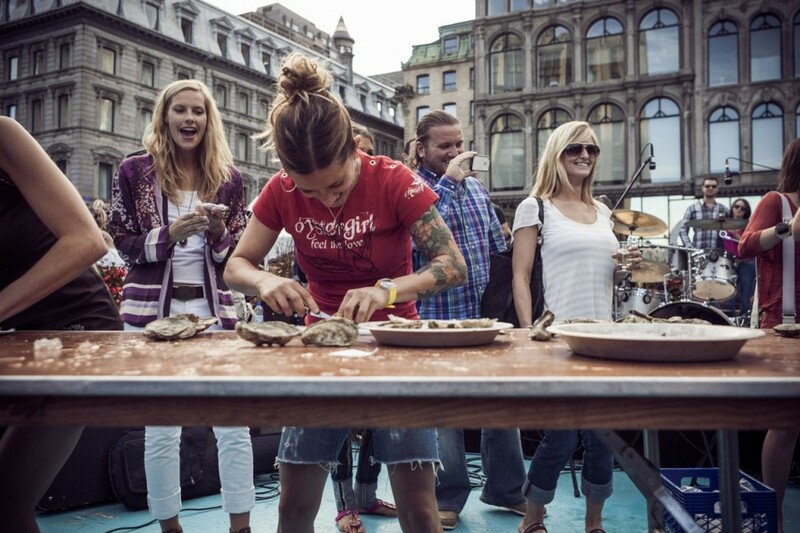 Part of the day’s fun isn’t only in eating and drinking but in the numerous competitions. 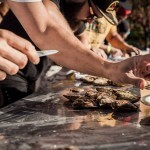 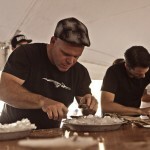 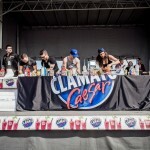 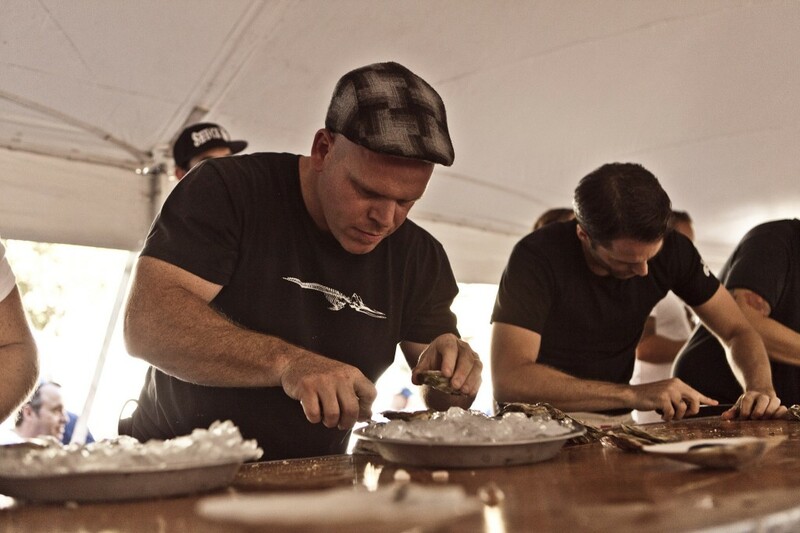 The Montreal Amateur Shucking Competition will be held on September 6th and the top two finalists will qualify to enter in the Canadian National Qualifiers on September 7th. 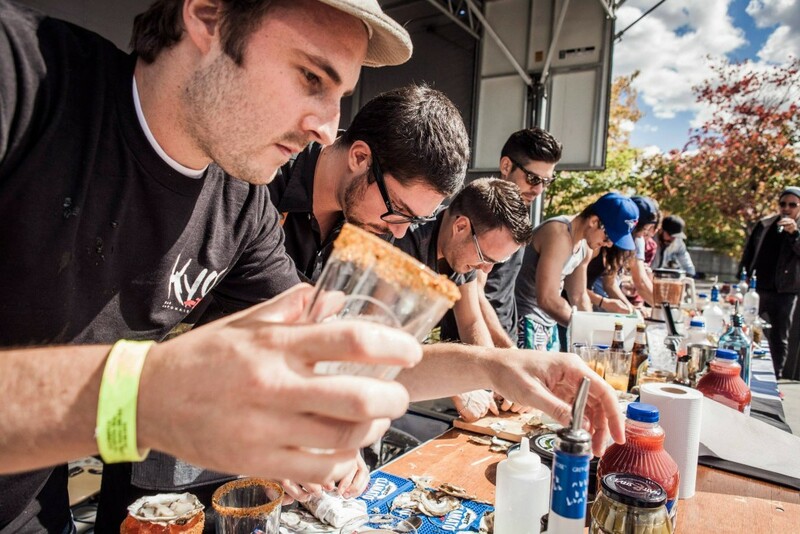 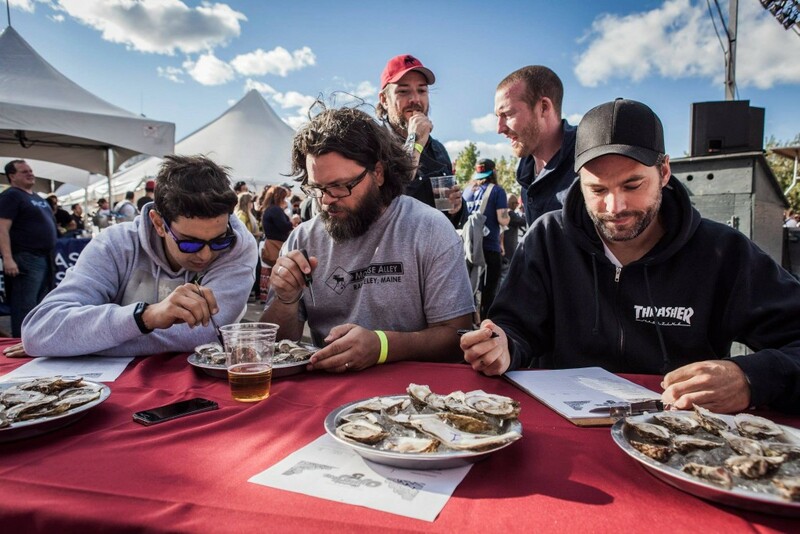 Montreal Oysterfest is now hosting the Oyster Opening World Cup 2014, where oyster shucking competitors from across Canada will shuck away. 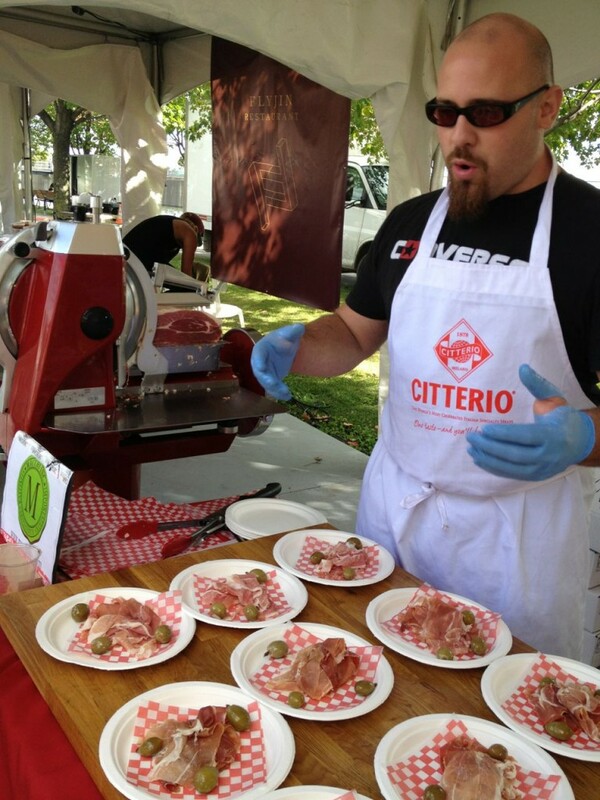 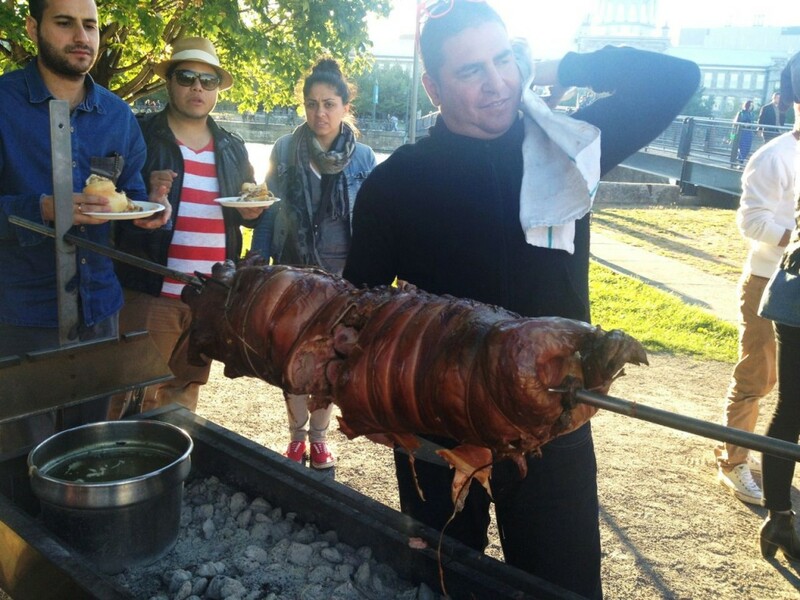 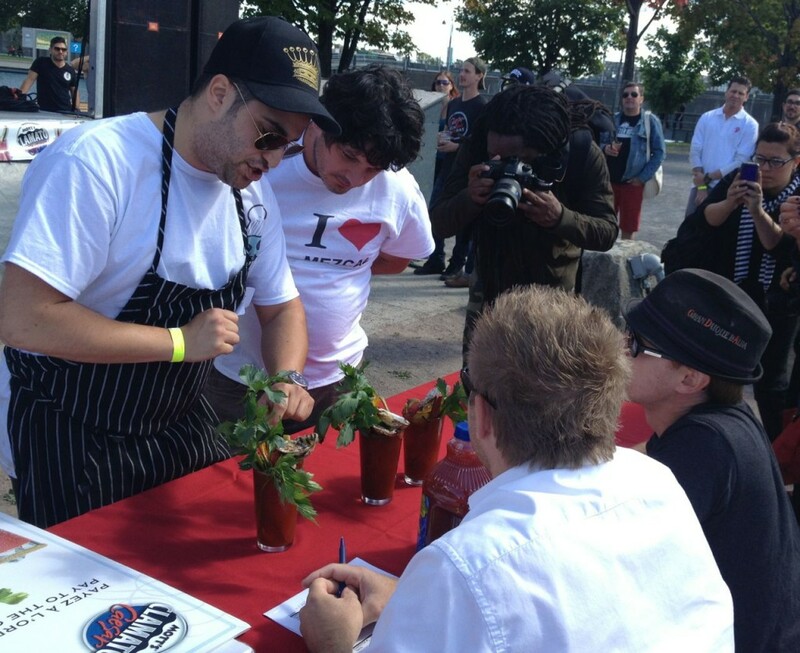 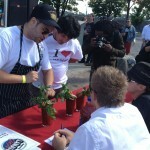 You can even catch a glimpse of Montreal culinary celebrities like Danny Smiles of Le Bremner and Top Chef Canada. 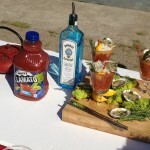 What is the perfect cocktail with oysters? 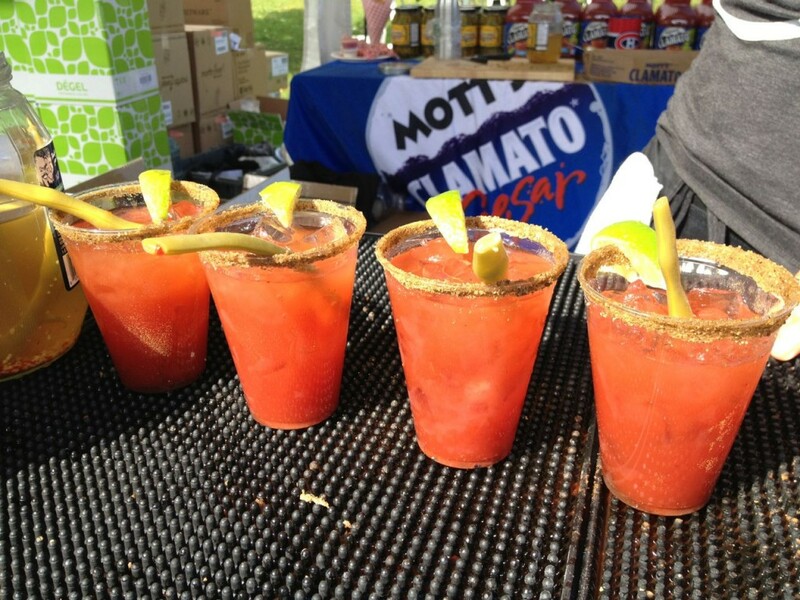 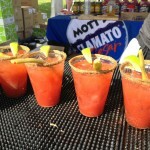 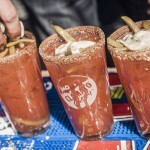 Bloody Caesars of course! 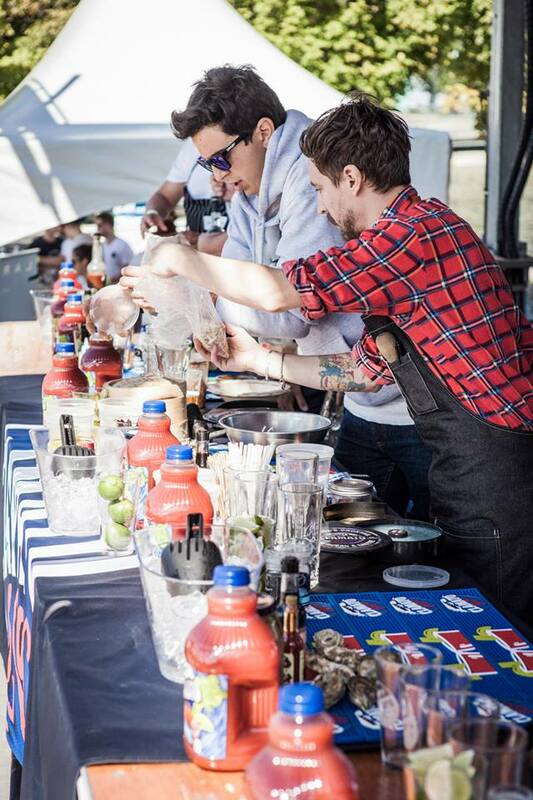 Join in on the fun by watching top bartenders and mixologists from Montreal showcase their take on this classic oyster-lovers’ drink. 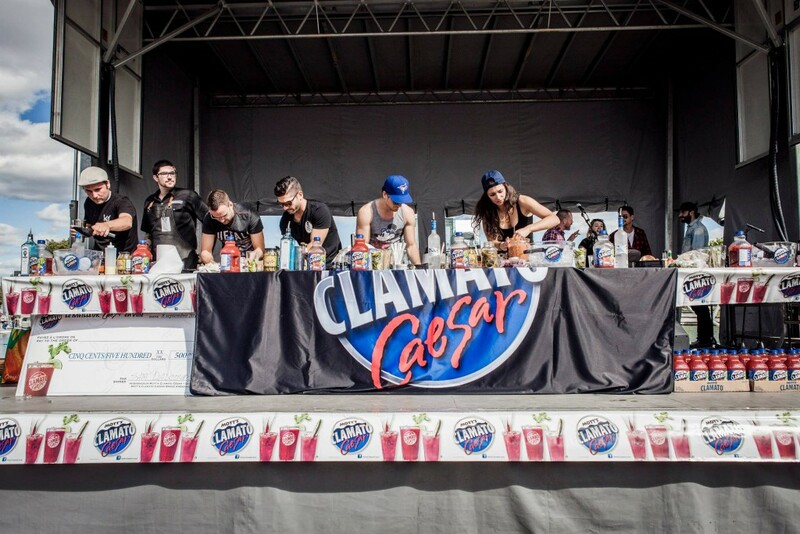 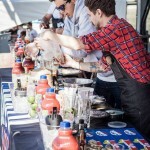 A Mixology Competition is also in the works, and we can’t wait to see the experts at work. 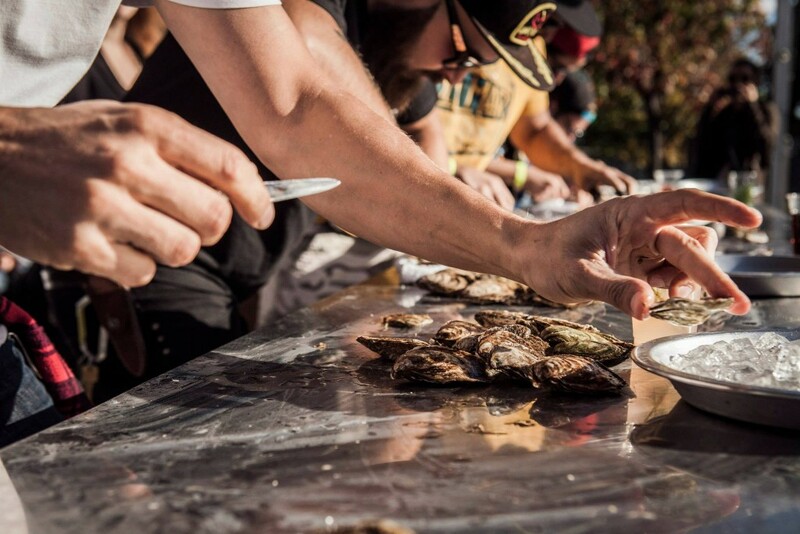 Day drunk is fun and Oysterfest makes it simple, but when day drunk trickles into the night, you have yourself one hell of a party. 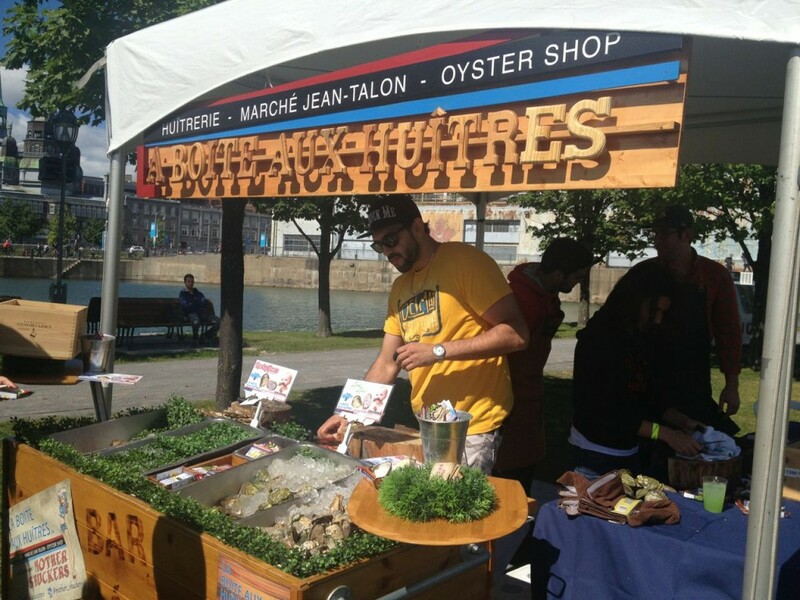 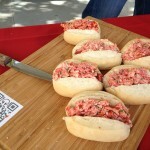 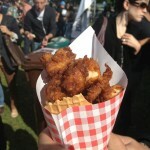 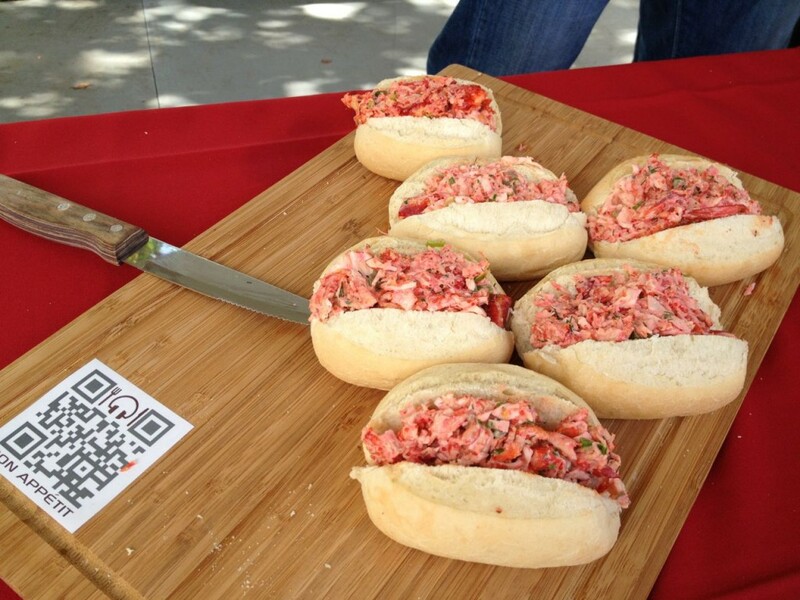 Check out Montreal Oysterfest’s Facebook Page and Twitter Page for more details. 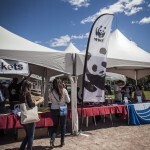 Last year the ticket options included a $35+tx entry ticket with 2 food/drink tickets or a $65+tx entry ticket with 10 food/drink tickets, with additional tickets available for purchase on site. 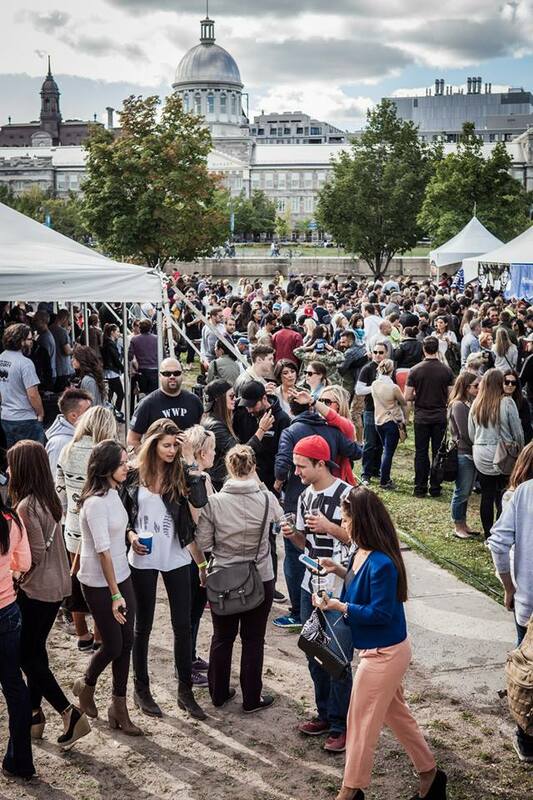 We assure you, get the ten ticket option; there are way too many food and drink options to only have two tickets. 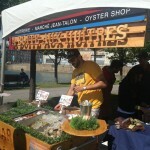 Keep checking here for ticket cost and any other Montreal Oysterfest updates. 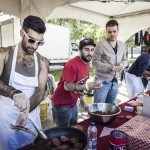 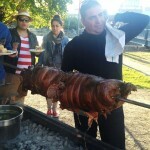 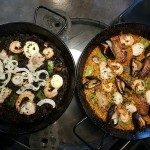 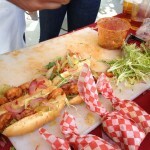 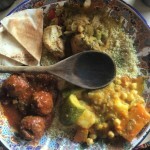 The Montreal Food Divas have been frequenting restaurants since November 2011. 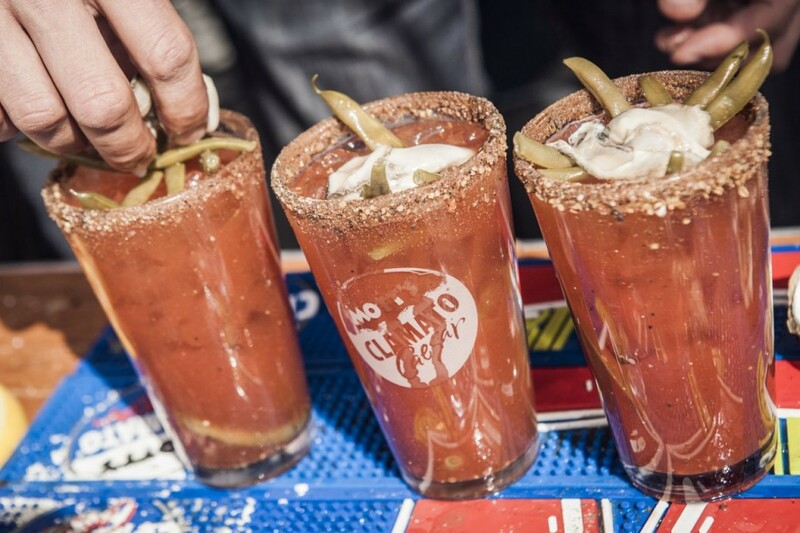 In some (most) circles, we are known for causing trouble; therefore, our Thursday nights are reserved for plotting (b**ching), drinking (getting tipsy), and eating great food (gluttonous indulgence) with great company (an unholy alliance). 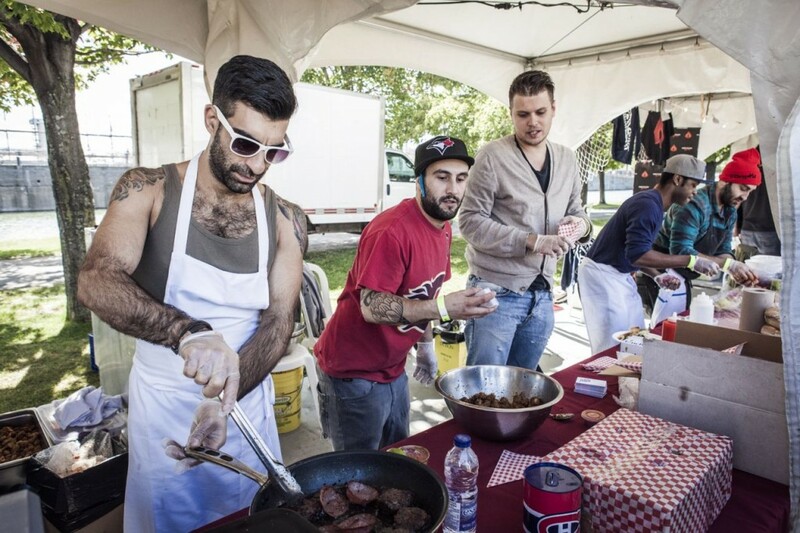 We just love food and want to share our Montreal dining experiences.